You've seen it, you've heard it. You've let another company go for one and grasp it. But you never have gotten close to getting one for yourself. While you know they exist, you can't help but feel that they're steeped in corporate recruiting myth and legend. 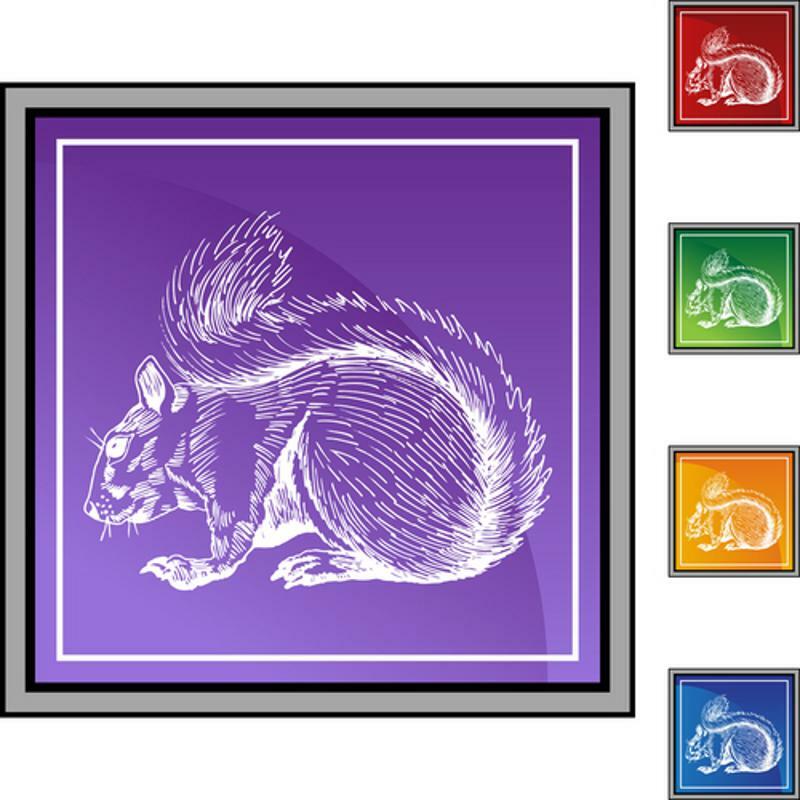 We're talking, of course, about the purple squirrel: The absolute perfect candidate for the job you're offering. He or she will not only fit the bill in terms of unique skills and experience, but the candidate will also have the right attitude and demeanor for the workplace. This person will also accept whatever you give them, feeling grateful they got a job from you in the first place. Almost every company or hiring manager has dreams of netting their own purple squirrels from which to build their company's workforce. But there's a reason that term exists: It is so rare that you're about as likely to find said woodland creature in the royal colors as you are to find this ideal employee. When you find and hire the perfect candidate, it's admittedly a great thing. But by setting up your hiring search to find solely that candidate, you may be setting yourself up for a major failure of the highest degree. Beware, such squirrels are incredibly rare. However, the problem with this thinking is that, if you truly need a position filled, you would be spending a long time waiting for that purple squirrel to appear. It's also quite possible that this candidate never appears at all. Meanwhile, there are hundreds of people who are close enough in qualification to be placed that you're deliberately ignoring, who could be trained by the time your elusive purple squirrel appears (if that ever happens). In addition, with the economy back to normal levels, the idea that you have control over what people you hire is no longer a sound strategy. Pursuing that elusive purple squirrel may no longer be a good idea. What you should do when adding a position for hire is ask yourself two questions, as suggested by Wharton scholar Peter Cappelli: How much does it cost to keep this position open for an extended period of time? And, who is doing the roles right now that you need to hire someone else for? In the former question, you may find it's more expensive to wait out for the right person than to train someone with slightly less perfect qualifications. If, with the latter question, your answer is you, then you're obviously making your life more stressful than before. Both of these have a heavy price on you. You may have to accept that instead of finding the purple squirrel, you make one yourself through hiring someone with most of what you need and then training them effectively.